The new UK prime minister appoints a former spook to control her untrustworthy spy network and protect a Russian dissident under threat. 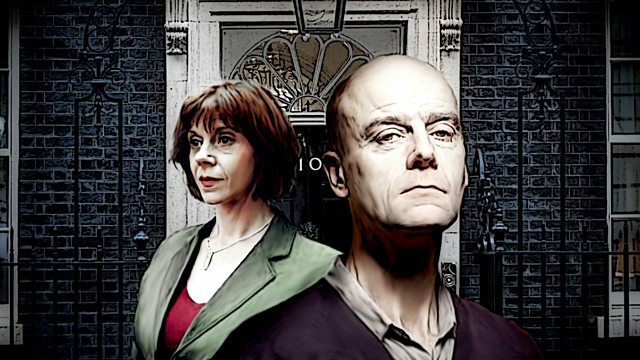 Starring Pip Torrens. The new UK Prime Minister appoints a former spook to control her untrustworthy spy network and protect a Russian dissident under threat. Bob Trench is a veteran of international undercover missions, cool under pressure, wise, wry and laconic. He's a loner determined to save his career and his reputation as he faces a terrible dilemma.